LC Venture is an investment holding company providing strategic solutions and business brokerage services in a broad range of industries including automotive, education, mining, technology, port, and real estate. Founded and headquatered in London in 2009, now it maintains representative offices in Kuala Lumpur, Hong Kong, Beijing, and Cyprus. 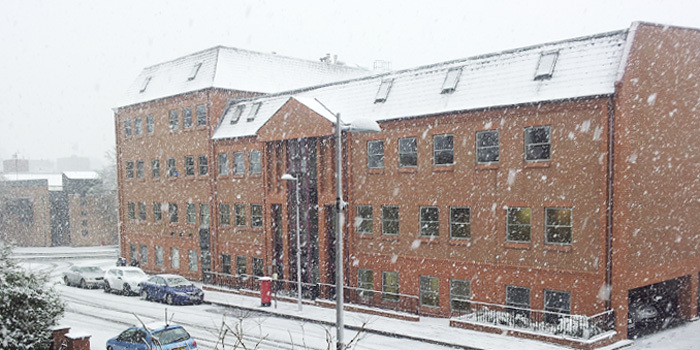 Attracted investments from one of UK’s largest Venture Capital, Midven and other private investors, founding members of LC Venture built up its first office in the UK in 2011. 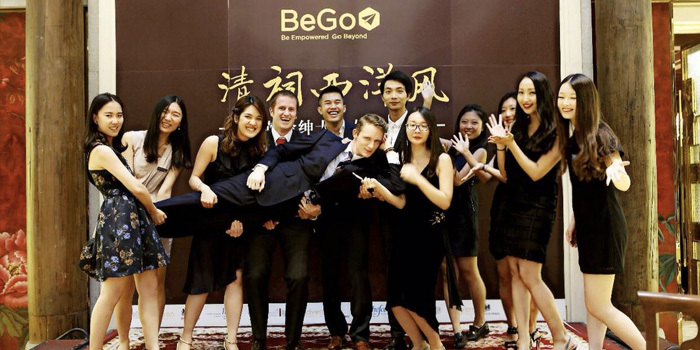 LC Venture opened its Beijing office in 2014, by acquisition of BeGo, the education and life style brand. LC Venture has been working closely with government officials and business leaders from both UK and China. The CEO, Gaston Chee, was elected to be the Executive Member at British Chamber of Commerce in China. 2017 marked a new milestone for LC Venture. 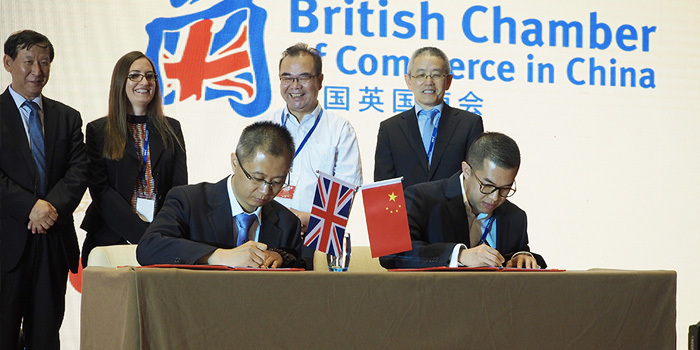 This year, on behalf of British Chamber, we signed an MoU with Silk Road Cities Alliance during President Xi's Belt and Road Forum for International Cooperation. We also facilitated the partnership building between British Chamber of Commerce in China and China Centre for Promotion of SME Development, Ministry of Industry and Information. 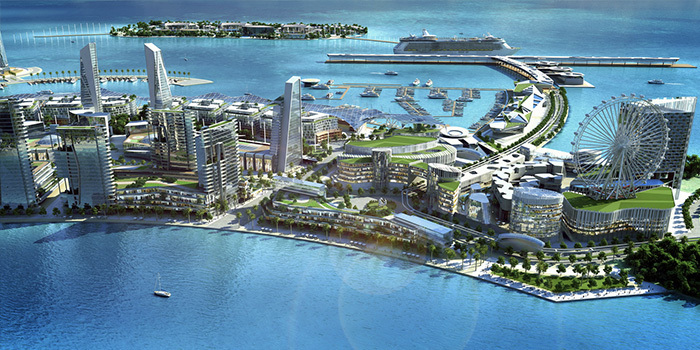 Now LC Venture is participating in various cross-country projects such like the Melaka Gateway Project. In 2018, LC Venture initiated China Going Global Forum. 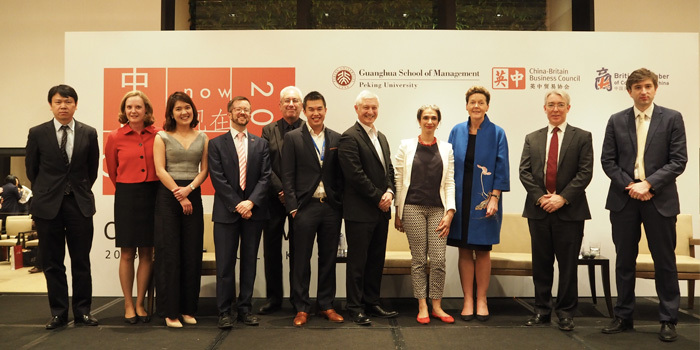 Drawing from the deep professional and global experiences of its staff and executives, the aim of the forum is to provide full support for its global membership and their engagement in business in China and beyond. In 2014, LC Venture entered China’s mainland market by acquisition of BeGo, an education and lifestyle brand, and set up LC Venture Beijing Ltd. with registered capital of RMB 100 million. 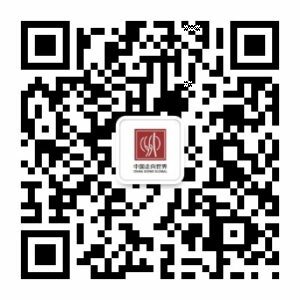 LC Venture Beijing Office provides customised solutions for Chinese clients seeking global investment and immigration opportunities. It also actively participates in the Chinese investment market. By the end of 2017, its business has expanded to 15 first- and second-tier cities in China, and completed a series of acquisitions of energy and real estate projects. In 2017, LC Venture led the foundation of China Going Global Forum, joined by diplomats from Beijing’s 166 embassies, representatives of the 60 countries on the Belt and Road and senior Chinese government, business, media and philanthropic leaders. 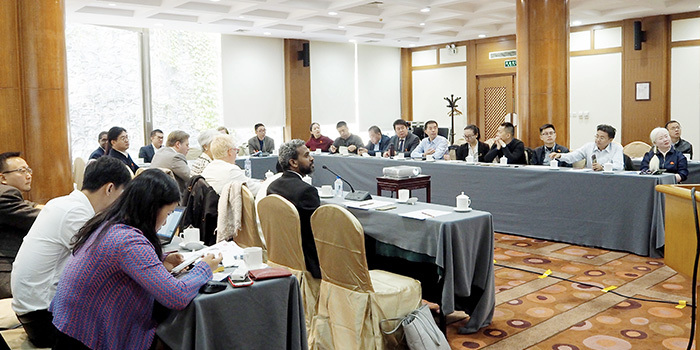 The aim of the forum is to help its members make the connections which underpin sustainable business in the China century. 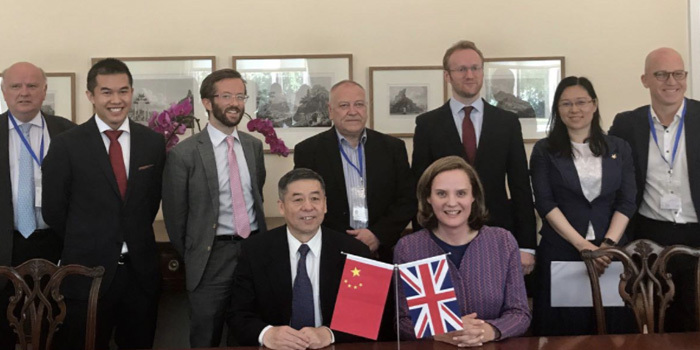 LC Venture is recognised as a long-term cooperation partner between the Chinese government and foreign chambers of commerce by its contribution to the signing of the Memorandum of Understanding between British Chamber of Commerce and China Centre for Promotion of SME Development of Ministry of Industry and Information Technology, and the Silk Road Cities Alliance. Since 2017, LC Venture is participating in various cross-country projects such like the Melaka Gateway Project and is highly spoken by the British and local government. 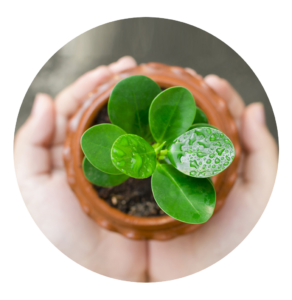 LC Venture has always adhered to the implementation of corporate social responsibility. In 2011, it was awarded the “Social Entrepreneur Award” by the Higher Education Foundation of England (HEFCE) and UnLtd., the world leading UK investment company. LC Venture is also a committed group to the education of young people and has strongly supported BeGo Education to become a bridge for cultural exchanges between the East and the West. At present, BeGo acts as the most influential international education brand under LC Venture.